I remember the first time I heard the term gluten-free. It was five years ago and Christian and I were having lunch with new friends. The wife has celiac disease and she was telling us about cooking gluten-free. Since then I've become more informed on gluten-intolerance through the wonderful blog, Gluten Free Girl and the Chef. Lately I've realized that following a gluten-free diet is not only for folks with gluten-intolerance. My wonderful friends at Green Kitchen Stories, for example, do not have celiac but strongly believe that a gluten-free diet is best. If you follow a gluten-free diet or even if you don't I think you'll enjoy this cookbook. I'm a huge fan of Cooking Light, my friend Melissa turned me on to them by saying that every time she received her issue of Cooking Light she felt like she was getting a mini cookbook and that all the recipes she ever tried from Cooking Light worked. I bought myself a couple magazines and since then I've become a total fan. I'm thrilled that Cooking Light came out with a Gluten-Free cookbook this Fall and I'm thrilled that I get to give a copy away to you. 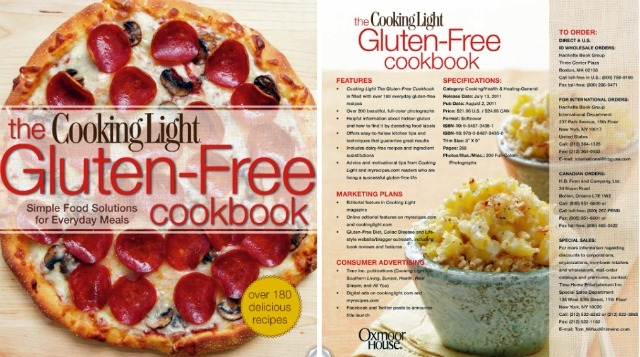 The Prize: A copy of The Cooking Light Gluten-Free Cookbook delivered to a US mailing address only. 1 winner.To Enter: Leave a comment. Any comment will due.+1 more comment: You can get more entries by becoming a Kitchen Corners' Follower using Google Friend Connect on the sidebar. Giveaway closes: Midnight Tuesday PST October 4. The winner will be randomly selected, contacted via email, and announced next Wednesday. This giveaway is now closed. Dana is the winner. This looks awsome! I'm not gf but definitely think reducing the amount of wheat in my family's diet is a good thing. 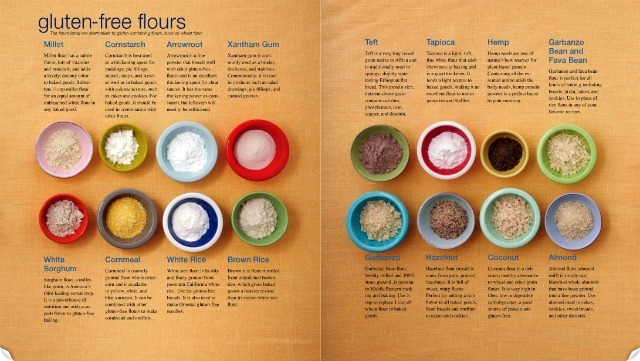 I love the breakdown of the different flours. So glad I turned you onto Cooking Light! They really do put out a great publication! p.s. miss you guys! wish we were out there with you! I have a friend who has been diagnosed with ciliacs disease and I would love to give her a copy. I have HAD to be gluten-free these past 3 years and it is an education many times over. I am so glad more and more companies are starting to offer more and more gluten-free foods. It really is very expensive to get the small company gluten-free foods. Now bigger and main stream (cheaper price) are gluten-free. I am learning still what companies I can trust. So many in the beginning, I thought i could trust , I can not. Doc say just check the label...HA...lol WRONG. Call company and ask if it is gluten-free. I also left message on tips. Wow...what a great giveaway! I run a baking business and this would be great to start building my gluten-free recipes! This is what I tweeted: "Check this out! 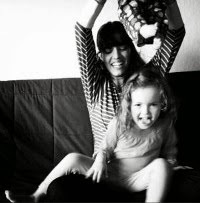 ---> The Cooking Light Gluten-Free Cookbook Giveaway http://www.kitchencorners.com/2011/09/cooking-light-gluten-free-cookbook.html via @simpleblogrtips"
Thanks for another interesting giveaway. What a great giveaway! I'm a RSS follower. My hubby saw this at Costco and wasn't sure if I already had it. It was sold out the next day. Love Cooking Light and would love to try their take on gluten free!